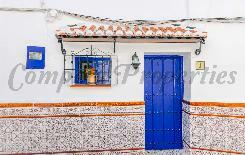 Country properties & typical Andalucian townhouses in the “pueblos blancos”. come back again to stay in this marvellous place in the sun. 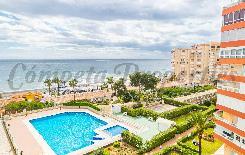 All of us at Cómpeta Properties welcome you to our lovely area. 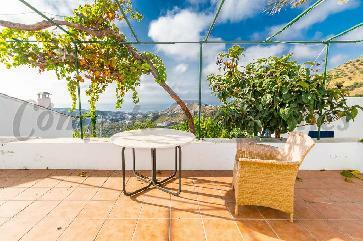 Properties for sale or for rent in Andalucía, inland or on the Costa del Sol. our work still continues. We are available in any of our offices. Are you looking for country properties in Spain? This one will surprise you! An elegant residence situated within walking distance of the villages of Cómpeta and Canillas de Albaida and .. This is one of our superb country properties in Spain, situated in a wonderful location within a 15 minute drive from the pretty village of Cómpeta and only a 30 .. 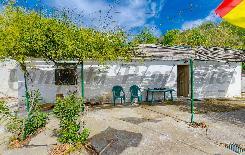 This is one of our rustic country properties in Spain. It is situated in a wonderful, peaceful location in the countryside near Corumbela, only 2 minutes drive to the village ..
A beautiful spacious country property in Spain which has beautiful views down over the countryside and up to the pretty village of Macharaviaya and down to the Mediterranean. Accessed by .. These impressive country houses in Spain are for sale together. 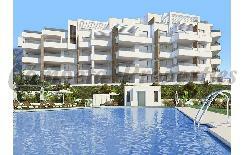 They are located on an elevation with magnificent views over the countryside and towards the sparkling Mediterranean. The access is .. This is one of our lovely country properties in Spain. It is situated only a few minutes from the pretty mountain village of Algarrobo and the sandy beaches of the .. Exclusive to Cómpeta Properties. This is one of our wonderful country properties in Spain situated close to the pretty mountain village of Cómpeta with excellent access by tarmac road. The .. This is one of our wonderful country properties in Spain with the benefit of being accessed via a private driveway directly from the asphalted road and located within walking distance ..
What is the deposit contract?